Microsoft’s X018 event is nearing so are hearing plenty about it. 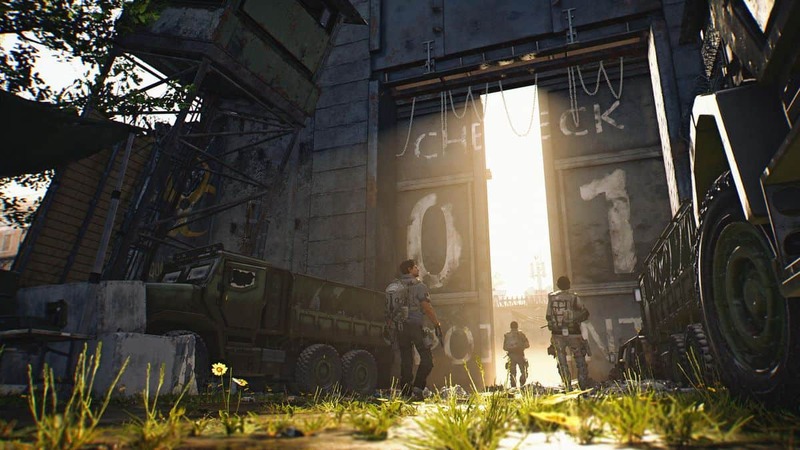 The latest comes from a Tweet posted by someone close to the show claiming that The Division 2, Crackdown 3, and Kingdom Hearts 3 will appear during Microsoft’s X018 event in Mexico. Microsoft has been silent about its games, Xbox One, and future hardware plans since E3 2019. X018 is expected to break the silence. 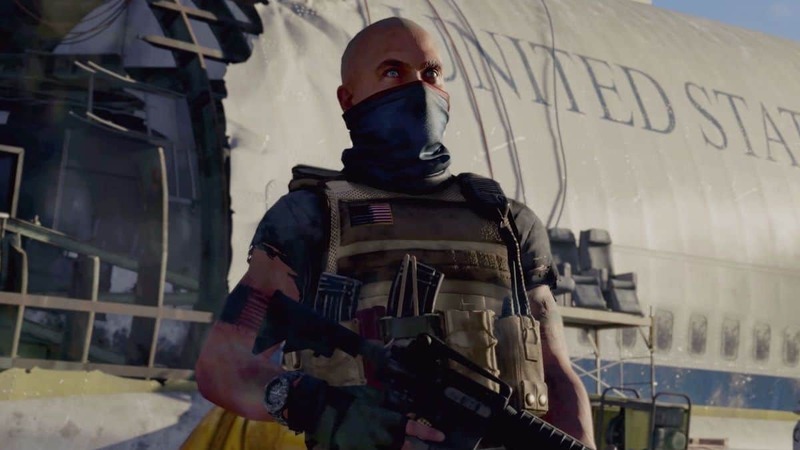 Games like The Division 2, Crackdown 3, Kingdom Hearts 3 will help boost Xbox One’s 2019 games line-up. 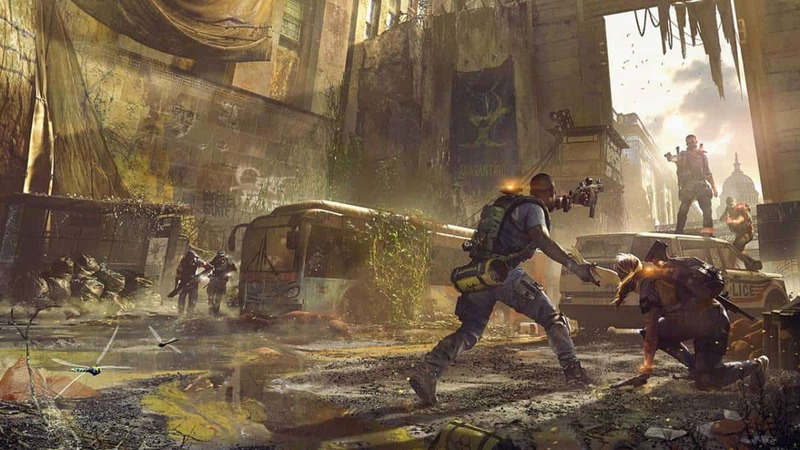 On top of these AAA blockbusters, the company will share plans to update launched games. We will see a major update for Forza Horizon 4 that will add new tracks, cars, and modes to the mix. Of course, a plethora of changes and improvements would be made through this update as well. However, while the leak claims The Division 2, Crackdown 3, and Kingdom Hearts will appear at the event, Forza Horizon 4 update is likely but not confirmed. Same is the case with an update to add BC for the original Xbox. But unfortunately, Halo Infinite won’t be presented at X018, according to the leaked line-up. XO18 will be held on Saturday, November 10 and rumor has it that Microsoft will share minor tidbits about Xbox Scarlett as well. You will also notice Sunset Overdrive in the list. The game released on Xbox One a couple of years ago. 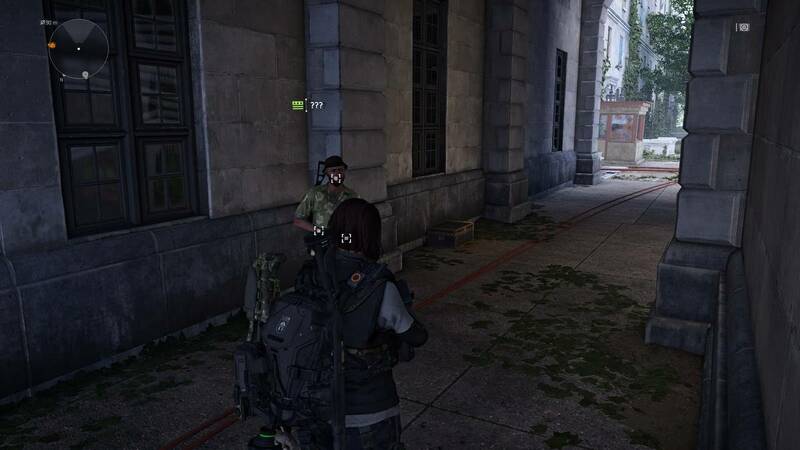 But over the past few days we a number of reports pointed to a PC version of the title. Microsoft Teasing Some Big Pubg News at X018, New Map?